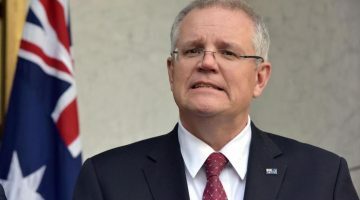 Islamabad – Australian High Commissioner Peter Heyward has welcomed 77 Pakistani professionals who recently returned home after completion of their Australia Awards Scholarships. “It is great to see the number of Australia Awards alumni growing each year. The experience these awardees have received in Australian universities will not only enhance their professional capacity, but will result in them using their newly acquired skills for the development of Pakistan,” High Commissioner Peter Heyward remarked while welcoming the Pakistanis who attended the function. His Excellency Peter Heyward personally congratulated the scholarship awardees on their achievements and presented them with recognition certificates. This year’s Recognition Ceremony combined celebrating the achievements of short and long term scholarship awardees for the first time with the aim of encouraging further networking and relationship building between future leaders in their chosen fields. 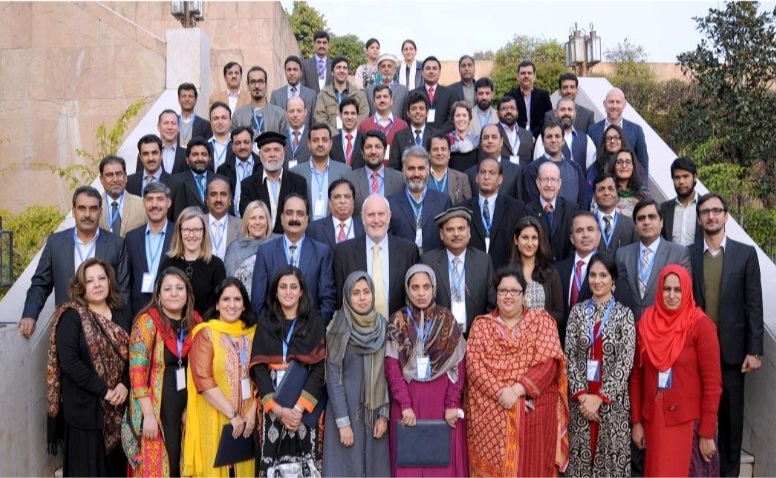 All participants are members of the Alumni Association and will benefit from ongoing social, professional and capacity building opportunities aimed to further enhance their contribution to Pakistan’s development. Forty one scholarship recipients undertook courses at the University of Queensland including in irrigation and water resource management and the management of Parliamentary Committees. Thirty six Masters Course scholarship awardees also returned having completed their studies at Australian universities in various developments – focused disciplines including maternal, neonatal and child health services, basic education services, rural development and food security, and governance. Australia has been offering scholarships to Pakistanis since 1991 and around 100 scholarships are awarded annually. Known as the Australia Awards, it is meant to develop the capacity and leadership skills of individuals who can contribute to the development of their home country, and build people to people inter-actions at individual, institutional and country levels. The Australia Awards is one of the aspects which strengthen ongoing development partnership between Australia and Pakistan.